The cloud is the hottest thing in computing today, and enterprises are eagerly seeking to adopt it. They realize that cloud computing holds the promise of curing today's "data center sprawl," with its colossal complexity, considerable costs, and substantial capital investment. 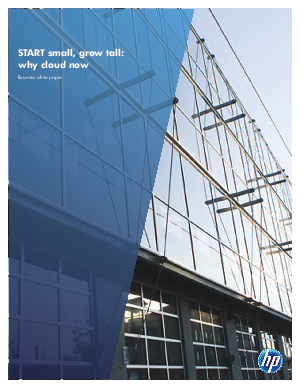 For their part, service providers see the cloud as a catalyst for revenue growth. Executives and leaders look forward to the day when information technology will be delivered as a pure service throughout the organization-metered, ubiquitous, and available on demand much like electricity or water.